After a year of hard work on perfecting our coffee sachets from packaging to roast profile to grind size. Thank you for everyone that took part in taste testing, and giving us their honest feedback so we can put out a perfect product out to the market. 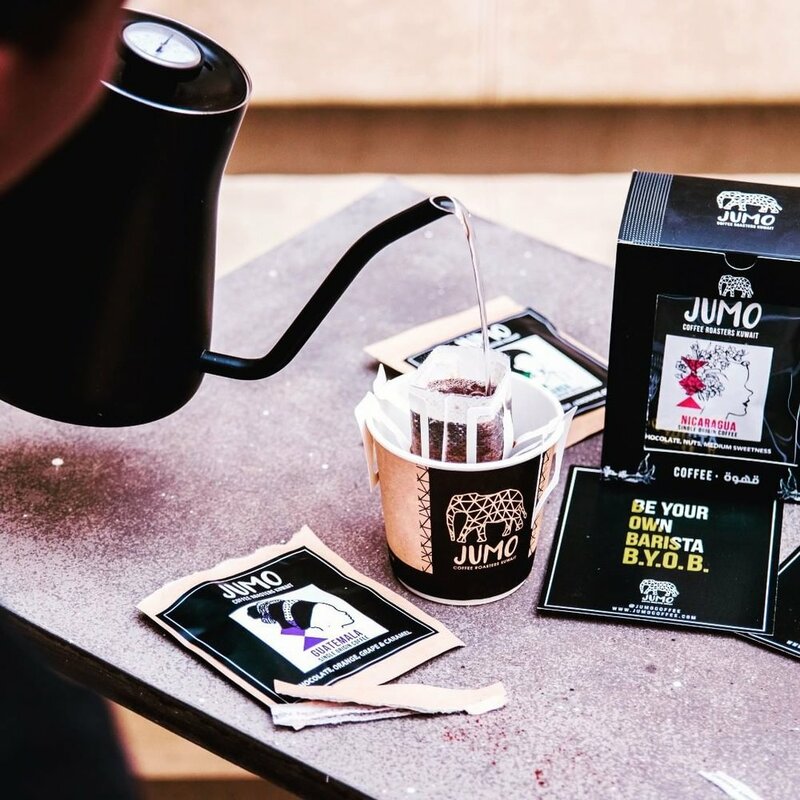 Jumo sachet box comes with 7 different origins. call now (+965) 9917 3745.